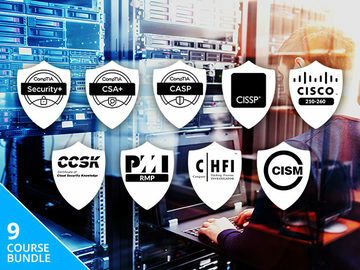 Gift giving is a difficult business, especially when the holiday season rolls in without much warning. 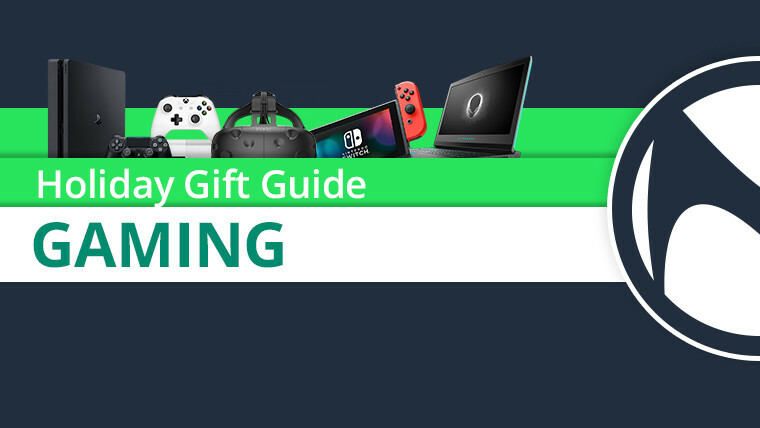 But fear not, as Neowin is here help you choose some gifts for your friends and family, or at least get some ideas flowing. 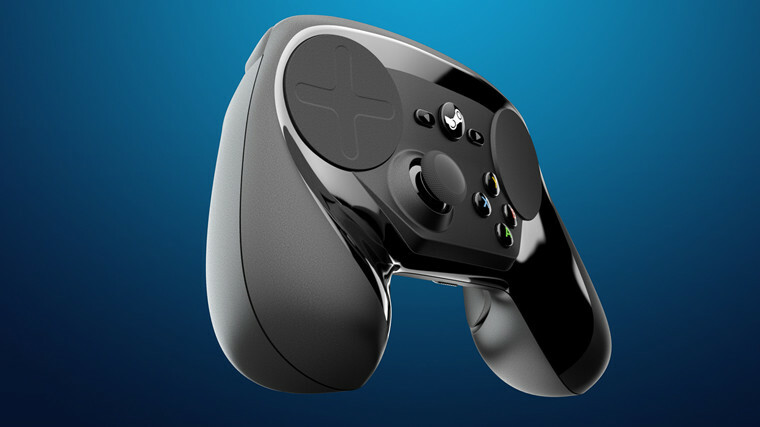 Here's what we've concocted for gifts involving gaming hardware. 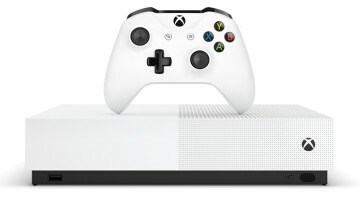 But, we can't forget about the Xbox One S either. 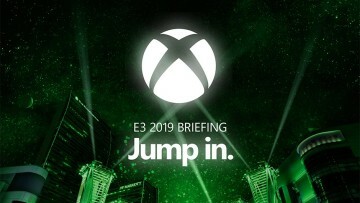 Microsoft's older console offers almost all of the bells and whistles of its more expensive bigger brother, such as UHD Blu-ray playback, Xbox 360 games backward compatibility, and HDR, it just lacks the extra performance that makes native 4K gaming possible. 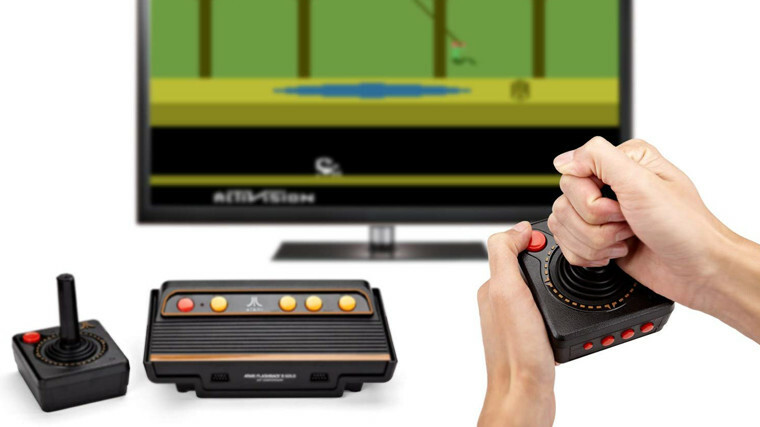 Here are some ideas if you want to match up the Xbox console family with some handy accessories. 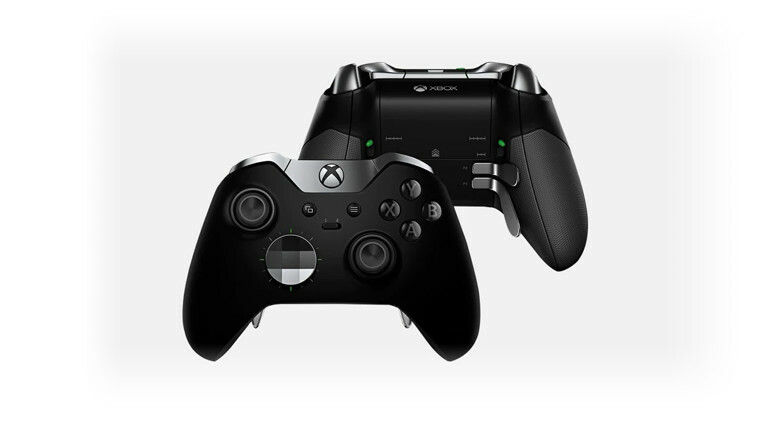 The Xbox Elite Wireless Controller is a beefed up and highly customizable version of the regular Xbox Wireless controller, perfect for those looking to fine-tune and get the most out of their gaming experiences. 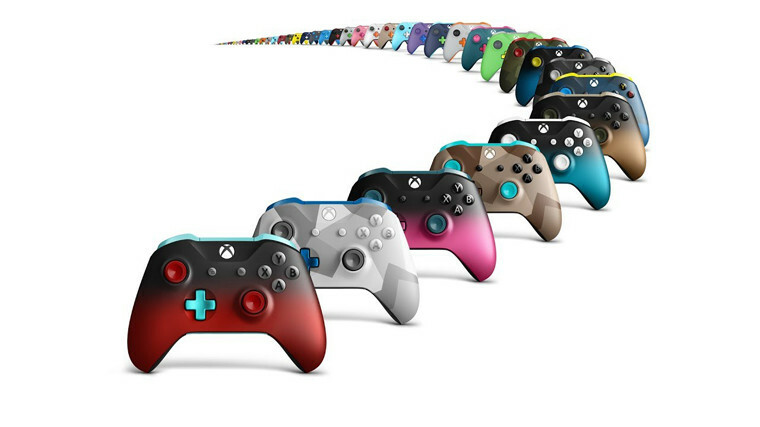 The personalization available for Xbox Design Lab controllers is unbeatable, where Microsoft lets you determine almost every aspect of an Xbox One controller, from colors to materials, and you can even engrave a message onto it. 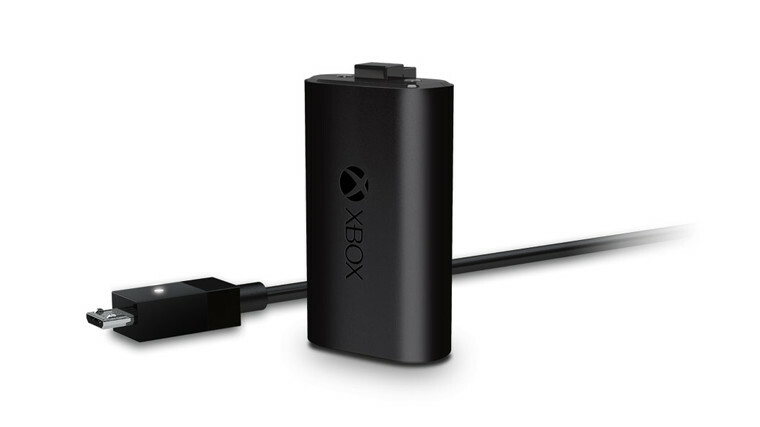 The Xbox One Play and Charge Kit removes the need for purchasing regular old batteries to keep your controller powered up. 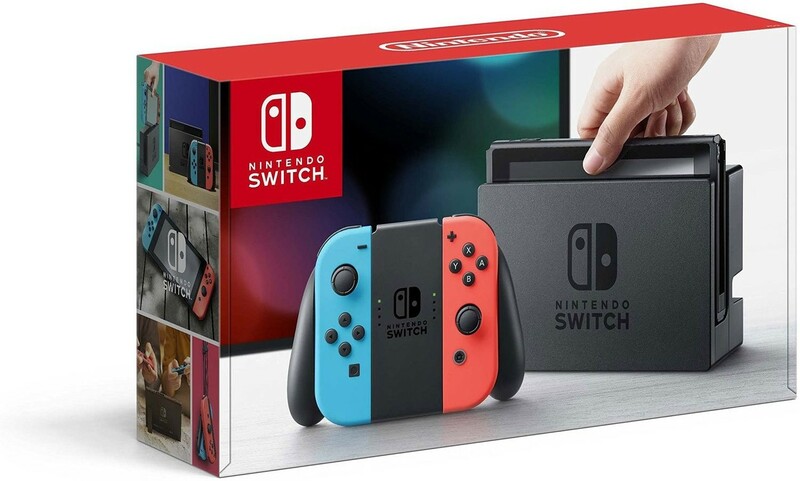 The kit comes with a rechargeable battery and a micro-USB cable to top it up whenever it's needed. 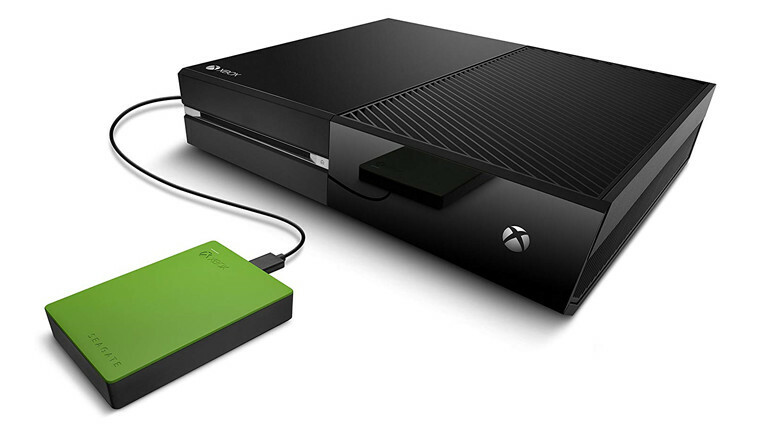 With video games sizes inching past 100GB nowadays, some extra storage is a perfect addition to an Xbox One console. 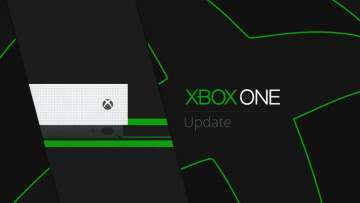 The officially licensed Seagate Game Drive for Xbox comes in various flavors, from 500GB SSDs to whopping 8TB HDDs. 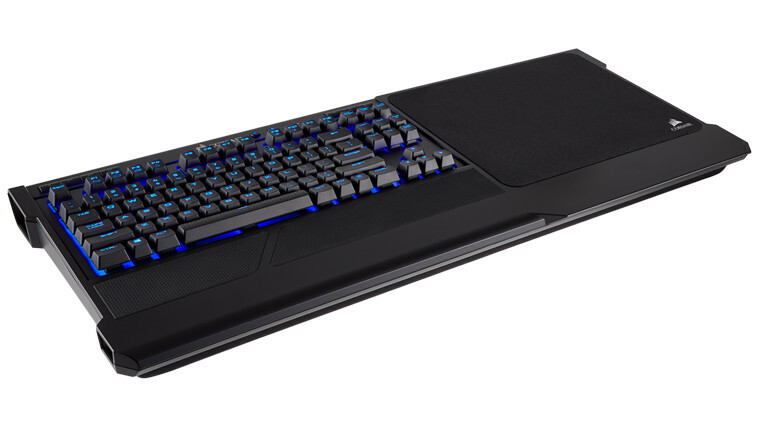 The Xbox One family now supports keyboard and mouse controls for certain games, and Corsair's K63 wireless keyboard that has its own lapboard for gaming from the couch is an excellent combo to own. We can't leave a wireless mouse out of the picture, of course, and Corsair's Dark Core will go pretty nicely with the previously mentioned keyboard and lapboard combo for a comfortable couch gaming experience. Of course, we can't forget about Sony's two PlayStation 4 systems, which are known for their strong exclusive games repertoire. 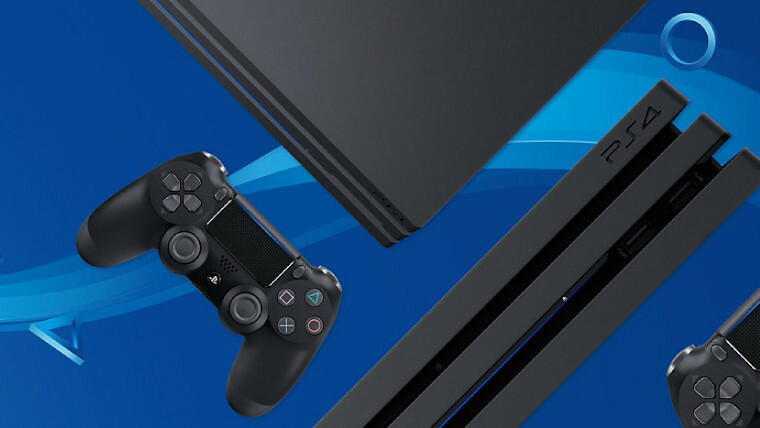 While not in the same league as the Xbox One X, the PlayStation 4 Pro is capable of pushing up to 4K resolution with some trickery, and also features HDR and standard HD Blu-ray playback capabilities. The regular old PlayStation 4 is up next, and once again, the only difference between this and the Pro - other than the smaller size - is that it misses out on the beefier performance and high-resolution gaming capabilities. The Sony machines are also the only consoles in the market that bring along virtual reality gaming capabilities. 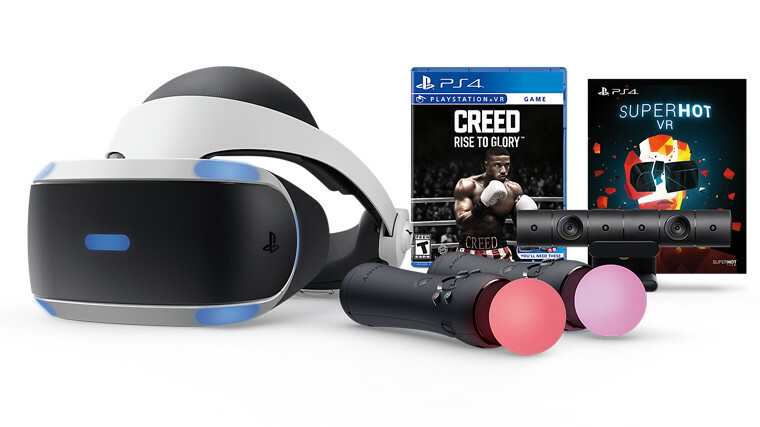 This PlayStation VR bundle includes everything one needs to start, carrying the headset, camera, controllers, and even two games. While not as powerful as the console systems mentioned above, you can't deny the Switch's portability is a massive plus, making it a sound gift for someone who's on the go a lot, or is a Nintendo fan. 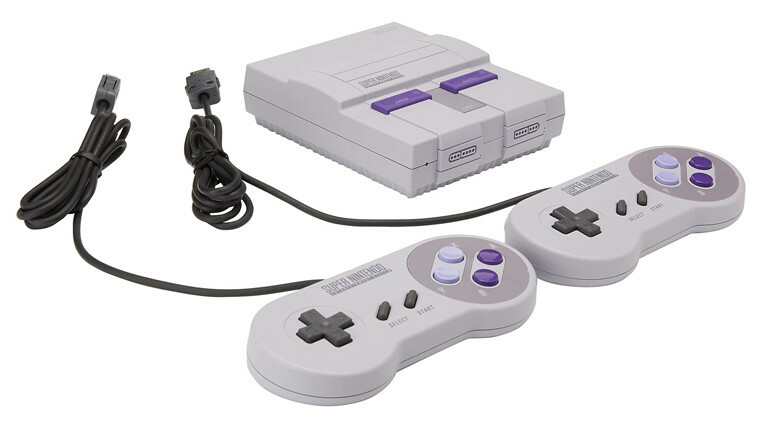 The only issue is finding a store with stock remaining nowadays. 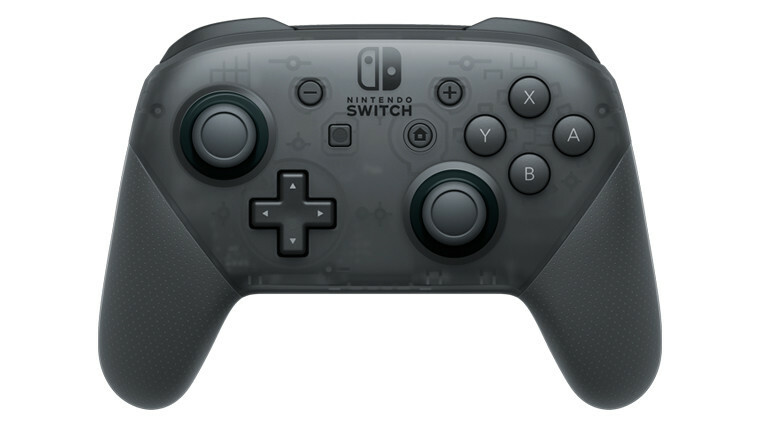 The Switch Pro Controller is a worthy addition to the package as well, serving as a better option for those who like to use the Nintendo Switch in docked mode. 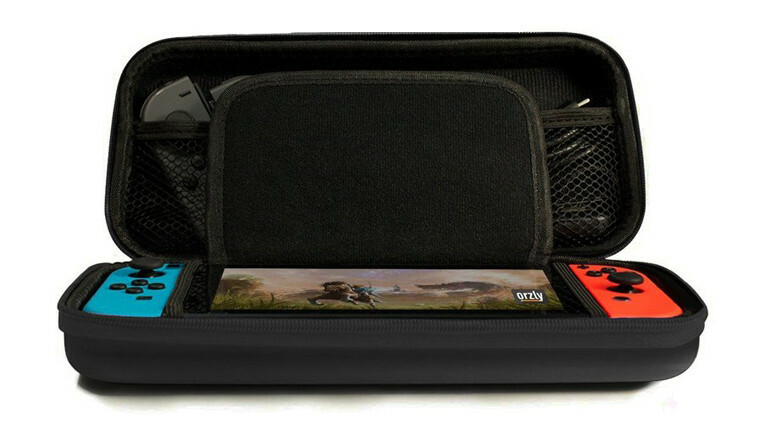 If you opted for the standard console, why not add a handy carry case to the list as well, which comes with space for the console, extra Joy-Cons, and game cartridges. 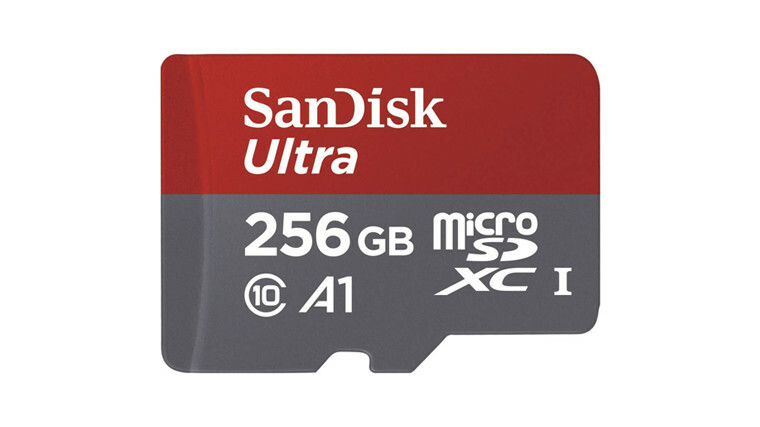 The Switch's measly 32GB of internal memory won't be enough for having more than a few games on the platform, so that's where Micro SD cards come in. 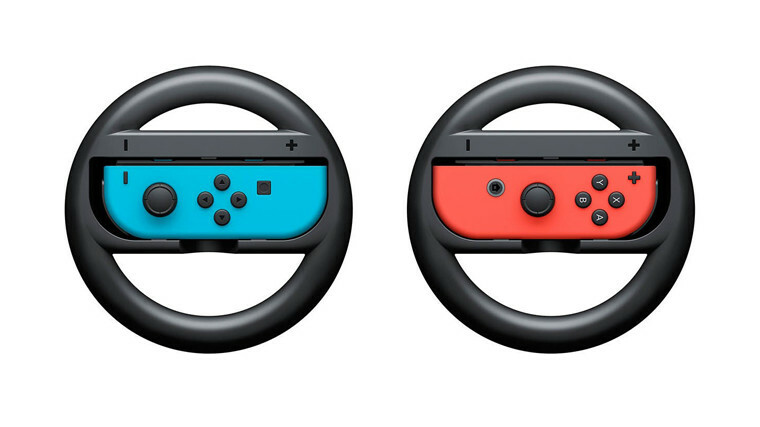 It's not a great substitute for a full-sized gaming wheel, but the Joy-Con Wheel is still a fun accessory for anyone into driving games like Mario Kart 8 Deluxe. If you want to go all out, this almost 10-pound Alienware beast will probably do the trick. 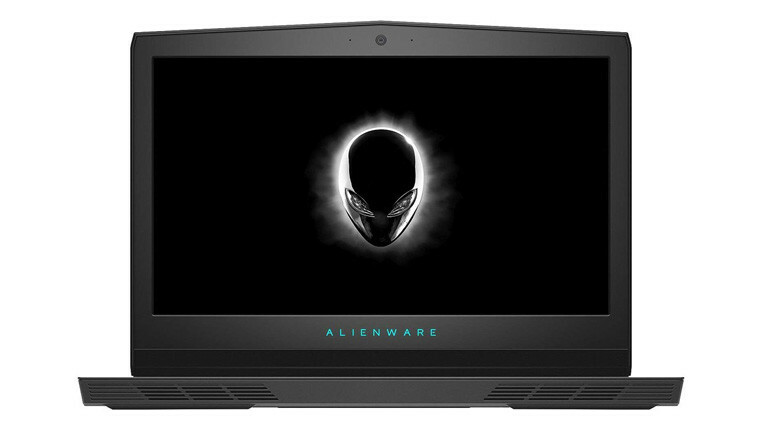 The Alienware 17 can be decked out with all of the greatest bells and whistles you can think of, even a version with a 4K G-Sync display powered by an Nvidia GTX 1080 and a six-core i9 is available. 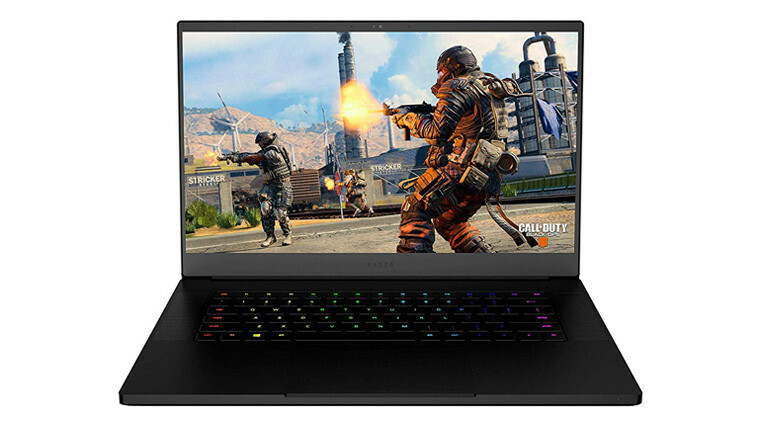 The Razer Blade 15 lands heavily in the thin and light category, but its no weak machine either, offering up options that level up to a GTX 1070 GPU with a 4K 60hz display. The basic machine is nothing to sneeze at as well, and as a plus, the laptop comes with a free copy of Black Ops 4. 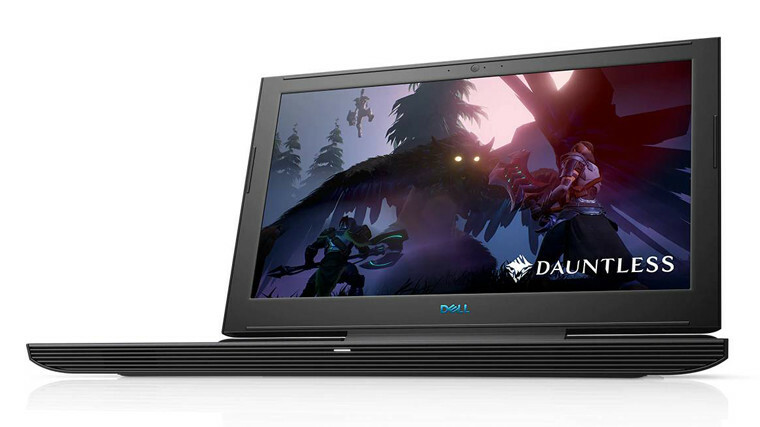 Dell's G7 15 fits in around the mid-range gaming laptop slot. This 17-inch device can't offer up performance numbers compared to more expensive options, but its GTX 1060 powered innards shouldn't have any issues playing new titles at 60FPS on high settings. 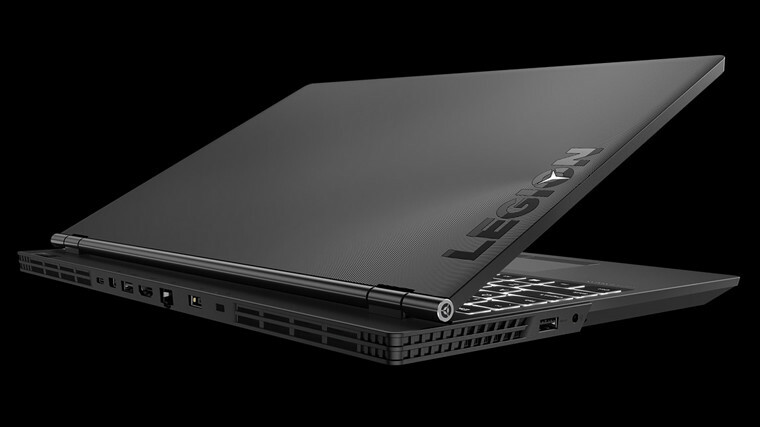 The budget orientated Lenovo Legion Y530 offers quite a powerful device for the price. 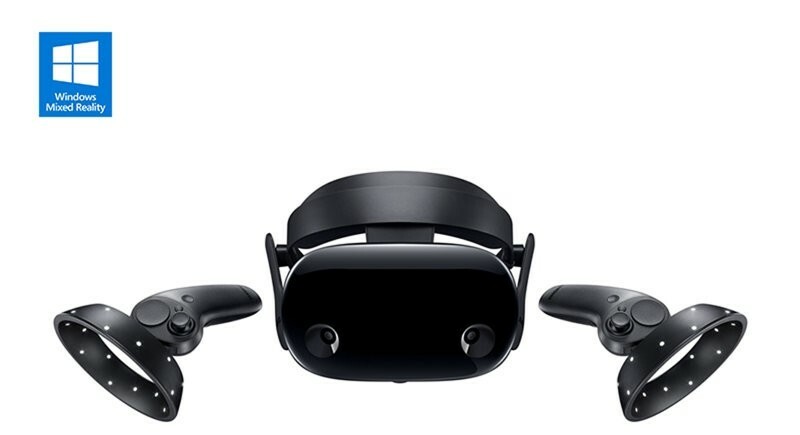 The 15-inch laptop boasts a GTX 1050 for the base version, which should provide decent frame rates if you're willing to bring down some graphics settings. 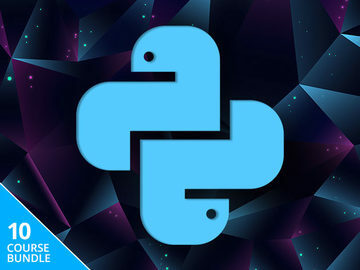 See here for our review. 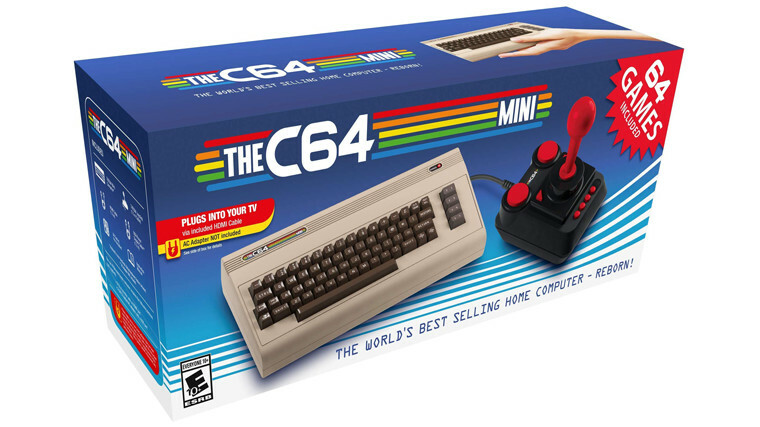 In the gaming keyboard space, mechanical keyboards reign supreme. 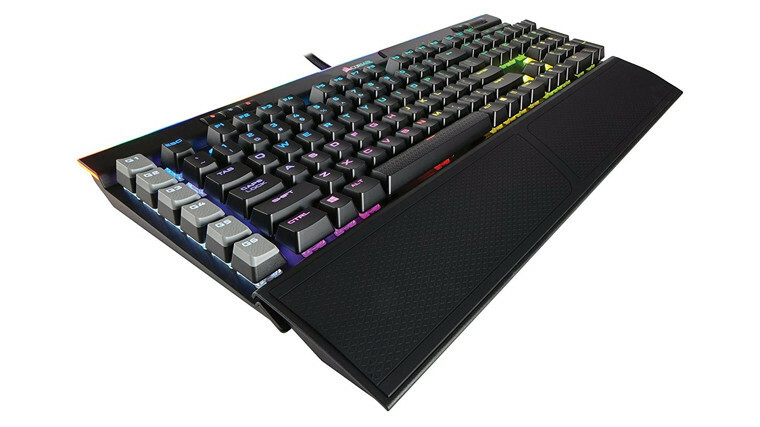 This latest and greatest K95 keyboard of Corsair comes with MX brown switches, USB pass through, and more. 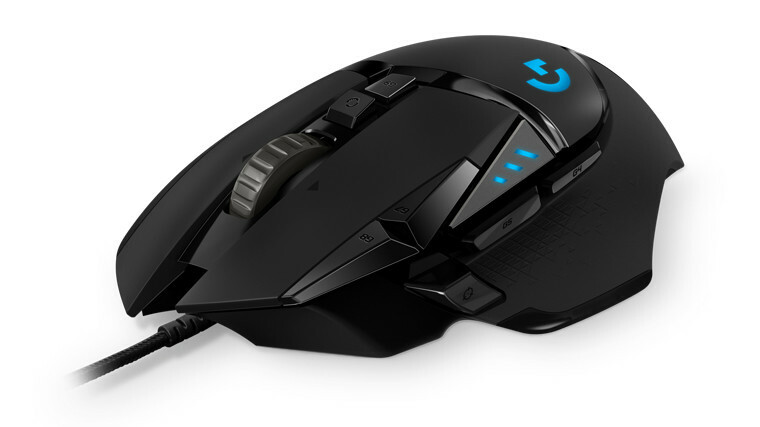 Logitech's 2018 version of the massively popular G502 mouse sports the same exterior look, but bumps up its innards in various ways, including a new sensor that goes up to 16,000 DPI. 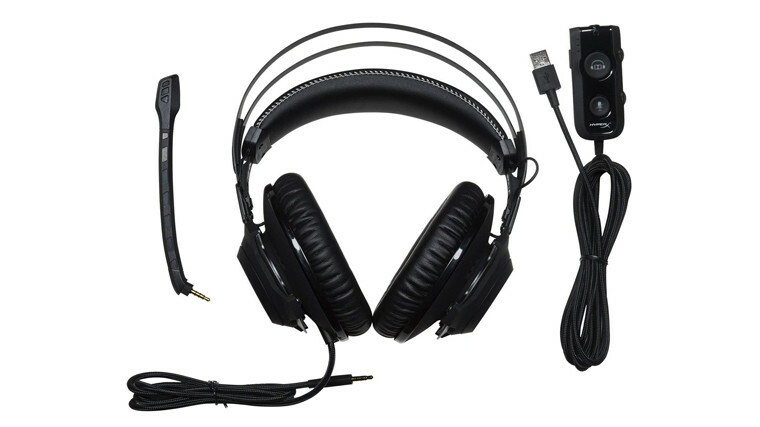 Hearing even distant footsteps and honing in on the sounds accurately is a very useful ability to have, and this 7.1 surround sound gaming headset of HyperX should serve any serious gamer very well. 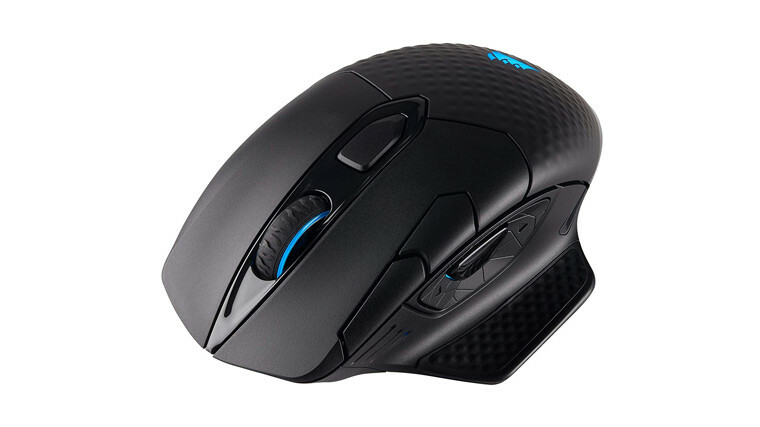 Even the greatest gaming mice with massive DPI counts wouldn't exactly slide or track accurately on random surfaces. 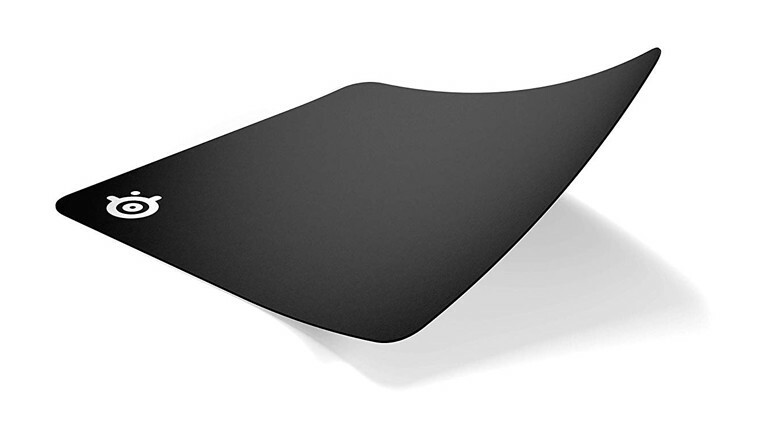 That's where a quality gaming mouse pad comes in, and the QcK series is adored by many. 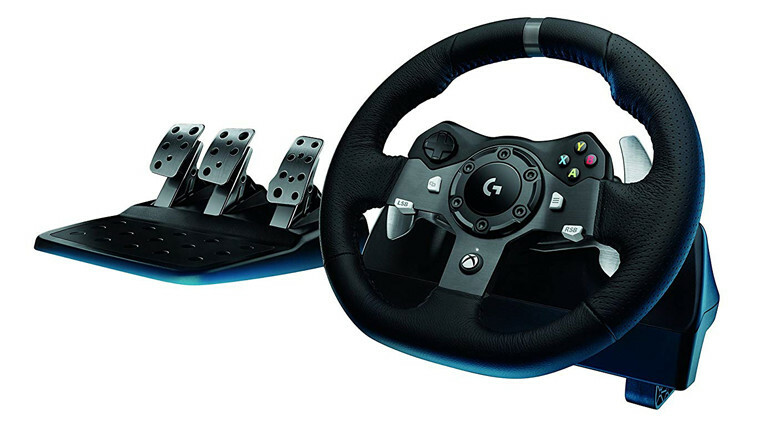 This Logitech G920 comes with a driving wheel and pedals. 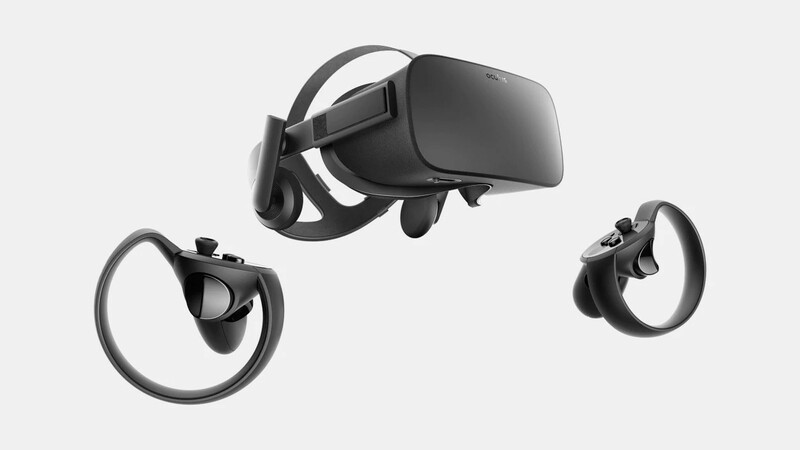 Whether they're into arcade or simulation racers, this force feedback equipped set will be appreciated by any fan of driving titles. 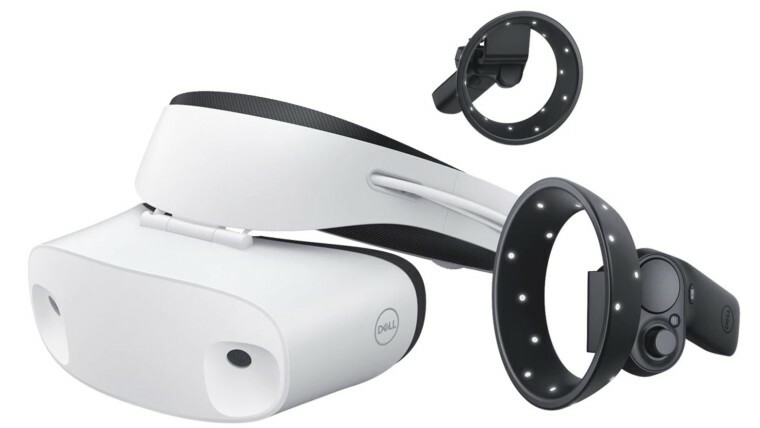 A PC virtual reality system could be a very useful gift for someone you know who has the required hardware. 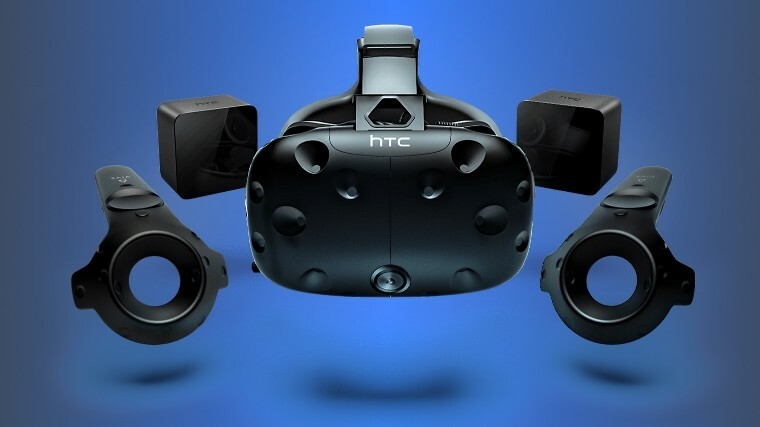 Your best choices for VR systems on the PC come from HTC, Oculus, and Microsoft, but while all of them have their pros and cons, games made for VR do work on almost all of the headsets, just with a little bit of tinkering if worst comes to worst. 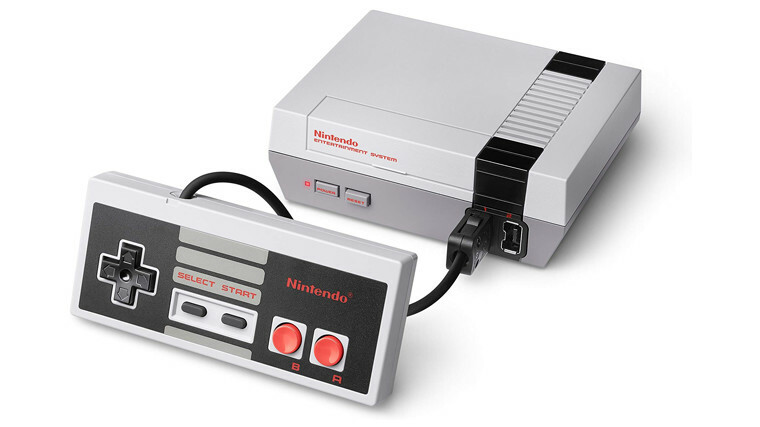 Classic mini-consoles now come in quite a number of flavors, so pick the ones that have the most nostalgic value for your friend or family member. 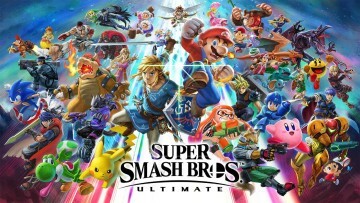 Since you've made it this far, why not check out our this year's holiday gift guide for entertainment devices as well.